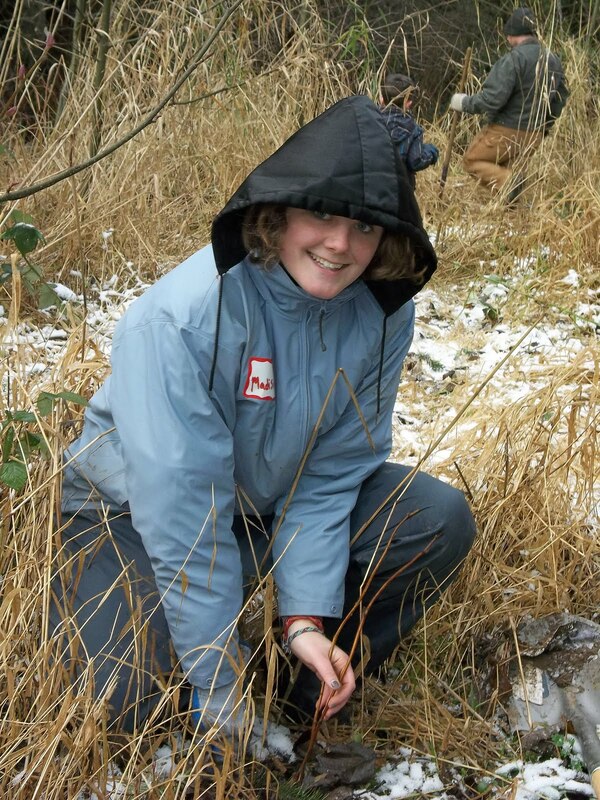 * Today’s post is from the AmeriCorps NCCC Official Ameri-Blog and was originally published on January 30, 2012. 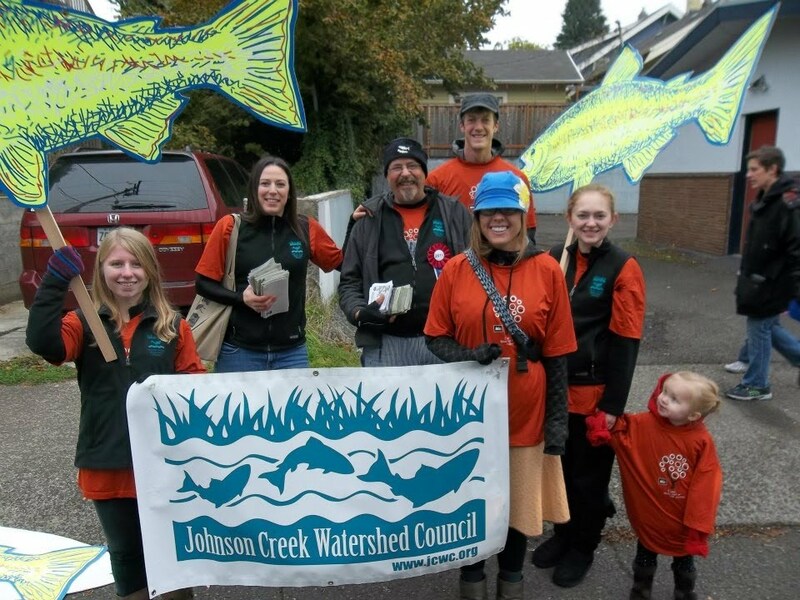 Today’s post comes from Amy, an AmeriCorps NCCC Alum, who currently serves as the Volunteer and Outreach Coordinator for the Johnson Creek Watershed Council. After building a new partnership with the Salvation Army’s Camp Kuratli, I had all the pieces in place for a successful host application and NCCC team Green 2 arrived on January 10, 2012. Looking back at how rewarding and educational my NCCC experience was, I knew that bringing a team here to help my organization’s mission would also enable me to help facilitate this learning process for Green 2. AmeriCorps NCCC helped shape my career – it affirmed my intense interest in community service and exposed me to the kinds of professions I could do to continue working with other volunteers. 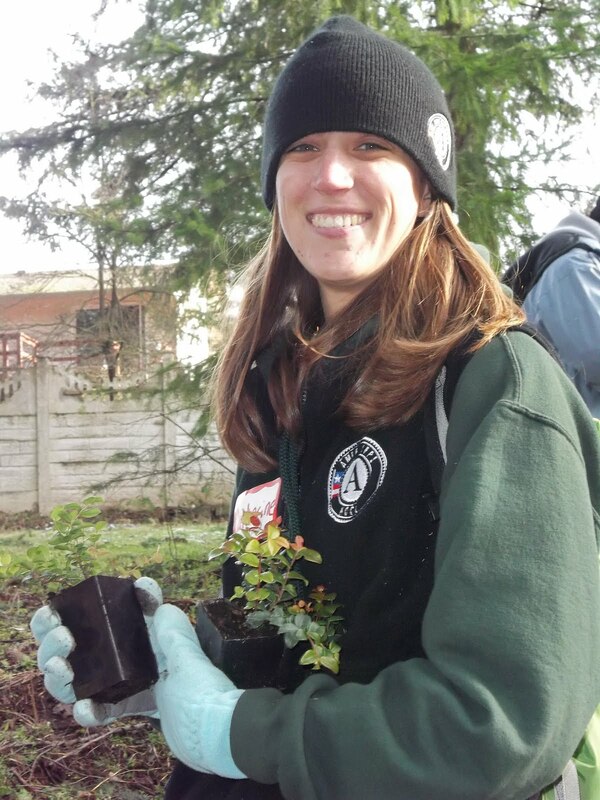 The AmeriCorps NCCC experience is a rich training ground for Volunteer Coordinators. It gave me many of the insights and skills I use in my career today, communicating and working with volunteers. 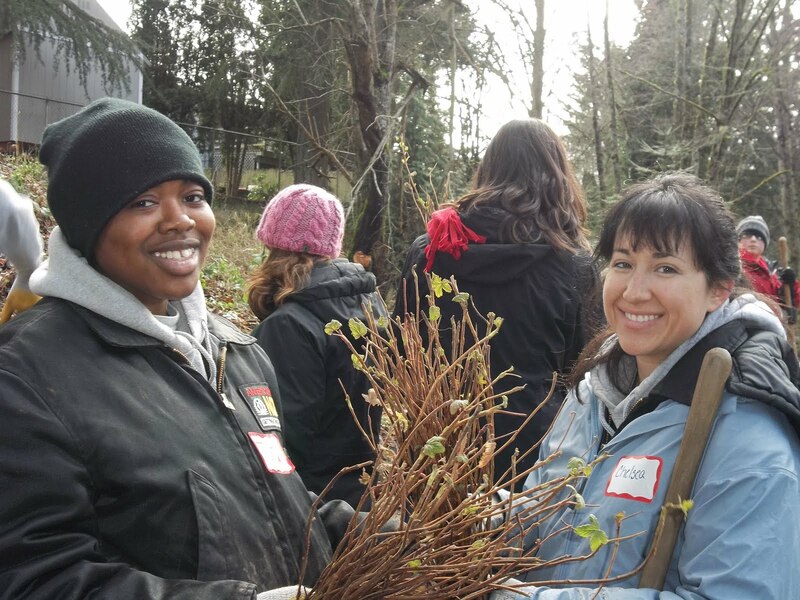 Invasive species removal and native tree and shrub planting (over 20,000) is the name of the game for Green 2 while they’re in Oregon. I hope I can help them reflect internally on this project and the job we’ve given them. It might inspire them to pursue professions in Natural Resource Management or Volunteer Coordination – like me. Thank you Green 2 and AmeriCorps NCCC! ← Join Us at the 2012 National Conference on Volunteering and Service!